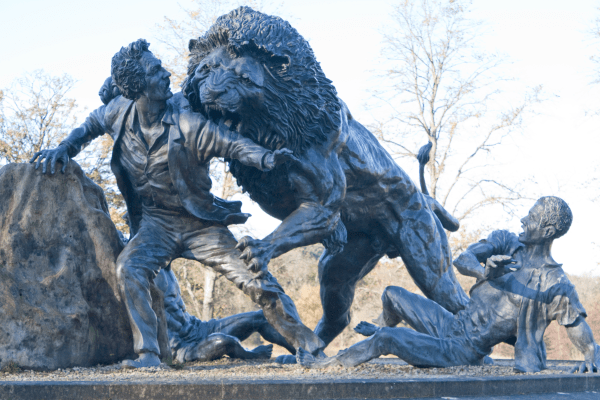 Perhaps the most famous son of the congregation is David Livingstone. 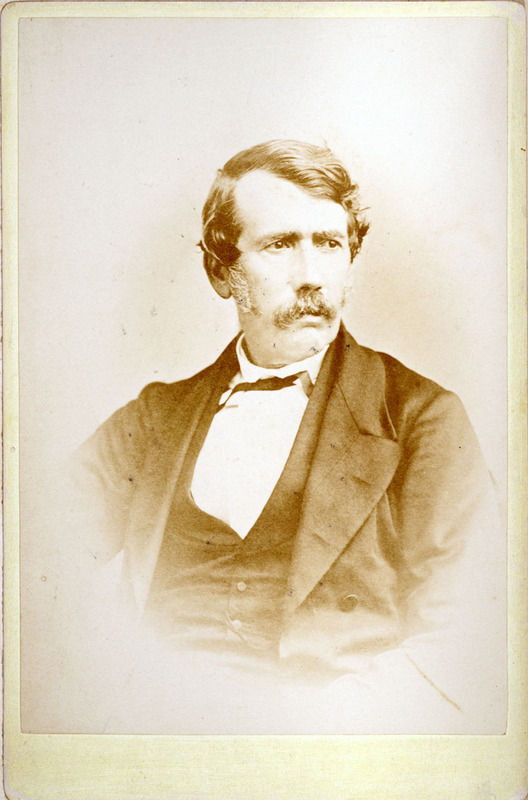 David Livingstone was born on 19th March 1813 in single roomed dwelling in Shuttle Row, Blantyre. He was one of seven children, two of whom did not survive into adulthood. His father was of a crofting background on the Isle of Ulva. The right to the property was inherited from his mother’s family. 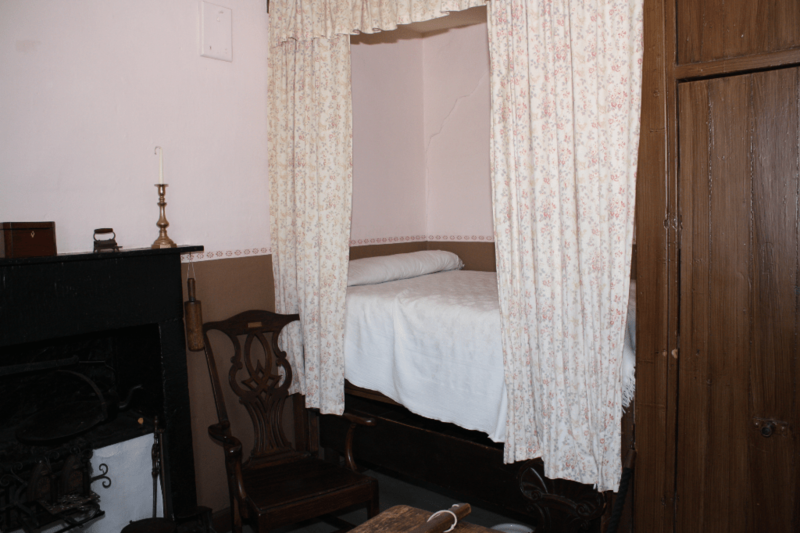 However, his father, Neil, was a self-employed tea salesman, and it seems likely that to continue living in the room, David and his older brother, John, were went to work in the nearby cotton mill, Monteith & Co., at the age of ten. Shuttle Row as it is now. 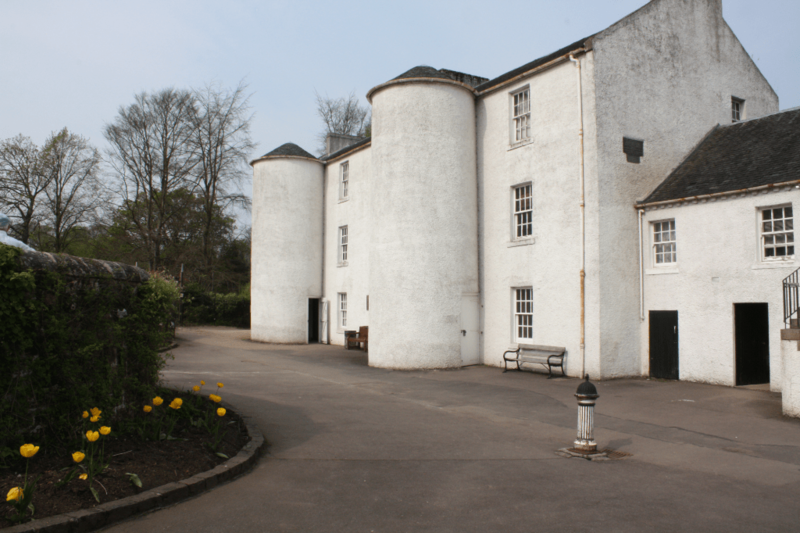 Although the boys worked a fourteen hour day, two hours of schooling was provided at the end of the working day; the owners following the lead of the owners of New Lanark Mills in providing better conditions than most other mill owners. Because his father had taught the boys to read and write, they were more literate than most when starting these after-work classes. After nine years working in the mill he was promoted to the rank of spinner. Altogether he worked for some sixteen years in the mill. His father had resigned his membership of the local Parish Church, and the family walked to Hamilton every Sunday to attend an Independent Church, which later became known as St. James’ Congregational Church, which eventually settled in Auchingramont Road, in Hamilton. That building closed for worship in 1966, when the congregation merged with the Congregational Church in South Park Road. The site at 21 Auchingramont Road is now a block of flats. There were two services a day, as well as Bible Study for adults and children alike. It is said that his mother was so independent that she carried food for their lunch, as well as tea, sugar and milk, so that all she required of those who offered them hospitality was boiling water. It is known that Neil Livingstone was a serious minded man, whose main reading was devotional literature and religious tracts. Once he brought home a tract written by Karl von Gutzlaff, a missionary in China, and it is this that seems to have fired David’s imagination, and put his feet on the path to becoming a medical missionary. He had already taken an interest in science, which had dismayed his father who did not believe that this was suitable for a serious Christian lifestyle. David became convinced that he should undertaker medical training. Memorial Tablet now in Hamilton United Reformed Church. David studied at Anderson’s College for two years, walking the twelve miles plus to and from Glasgow each weekend to save the one penny fee for travelling by cart. During breaks from study he worked in the mills to support himself. In 1838 he applied to the London Missionary Society, which although technically non-denominational, was largely supported by churches of a congregational background. He went to the LMS seminary at Chipping Ongar in Essex. LMS paid for his third year of medical studies undertaken in London. His dream of going to China was thwarted by the Opium Wars, and his direction was pointed towards Africa. It was in 1841 that he began his work in Africa, arriving at the mission station set up by Robert Moffat. It was there at Kuruman that he began learning the local languages. He subsequently married Robert’s daughter, Mary. A stubborn man, David, was often at odds with the wishes of LMS, and he sought to reach tribal communities which had not been in contact with Europeans, so that he could work with people who had neither been introduced to the less desirable of European customs, nor exploited by Europeans for financial gain. Some biographers underplay David’s work as a missionary, one even claiming that he had only made one convert. 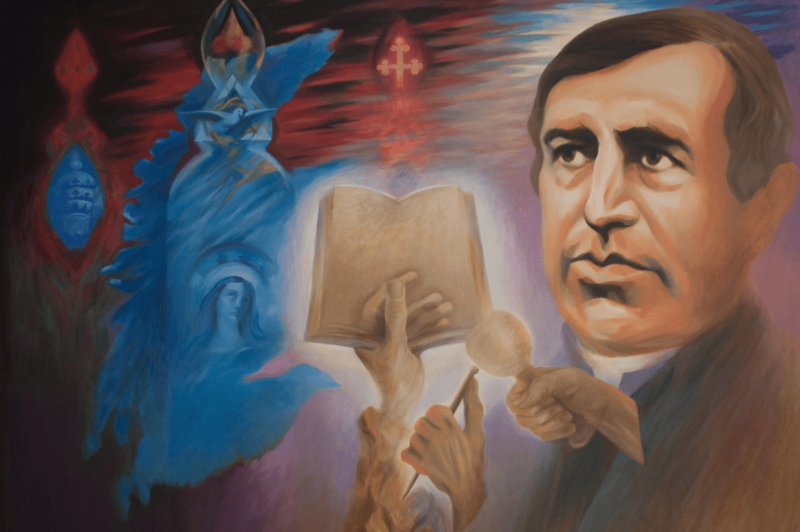 However, more recent biographers, pay tribute to his independent nature, his interest in learning the tribal languages, and also his desire to learn of the customs and beliefs of the tribal communities before proclaiming to them the message of the Gospel which he sought to deliver. This, they argue, laid the foundation for those African nations which are democratic. Daniel Gallagher, from whom David learned his Latin, later in life became a Catholic priest. He was founder of the third oldest Catholic Church in Glasgow, at Partick. That Church is now called St. Simon’s Catholic Church, and it became a much loved centre for the Polish community during the Second World War. The brass plaque at the Church door proudly celebrates their link with Livingstone, as does their Web Site. In 2004 a member of that congregation died, and his widow wished to commemorate the life of her husband in a gift to the Church. 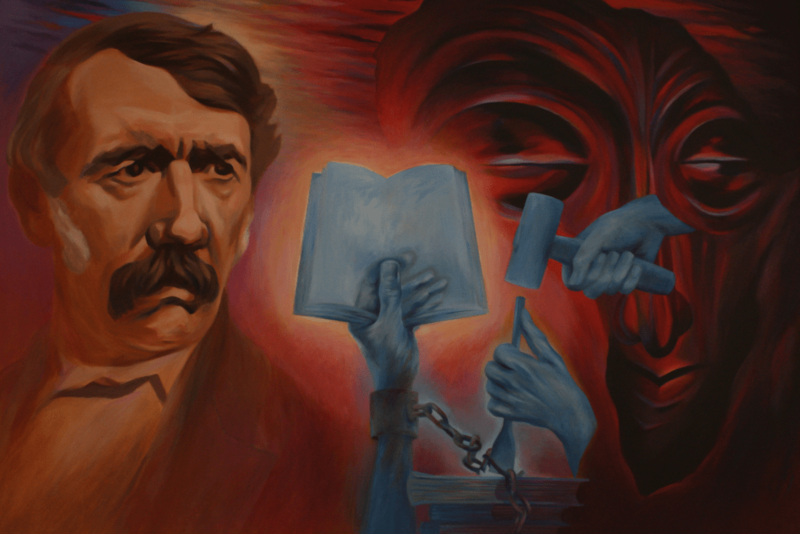 The Parish Priest, Father Slavin, recalled seeing a painting of Gallagher in the David Livingstone Centre in Blantyre, which led to the suggestions of commemorative paintings. A friend of the deceased, Roy Petrie, a fellow employee of The Herald newspaper was commissioned to produce the art work. He made three panels; the central panel in pen and ink celebrates the life of his friend who was a printer and journalist; the left hand panel shows Livingstone, and open Bible and an illustration of the shackles of the slaves being freed as Livingstone stopped the slave trade between Africa and India; the right hand panels shows Father Gallagher, an open Bible, and masons tools used in building the Church, and images showing the link with the Polish community. The triptych hangs in the small coffee area attached to St. Simon’s Church. 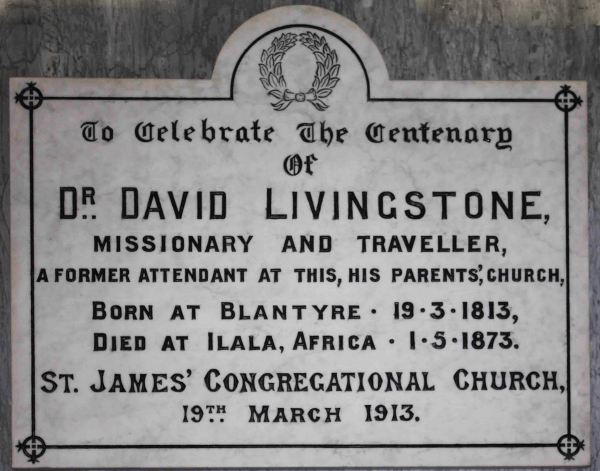 For a number of years members of the congregation have made a 15 mile pilgrimage from the Church to the David Livingstone Centre in Blantyre. Based on the house in which Livingstone was born, a centre was developed to commemorate his life and achievements. Pavilions were constructed to provide display areas, a cafeteria, and shop facilities. In recent years the site has been managed by the National Trust for Scotland. 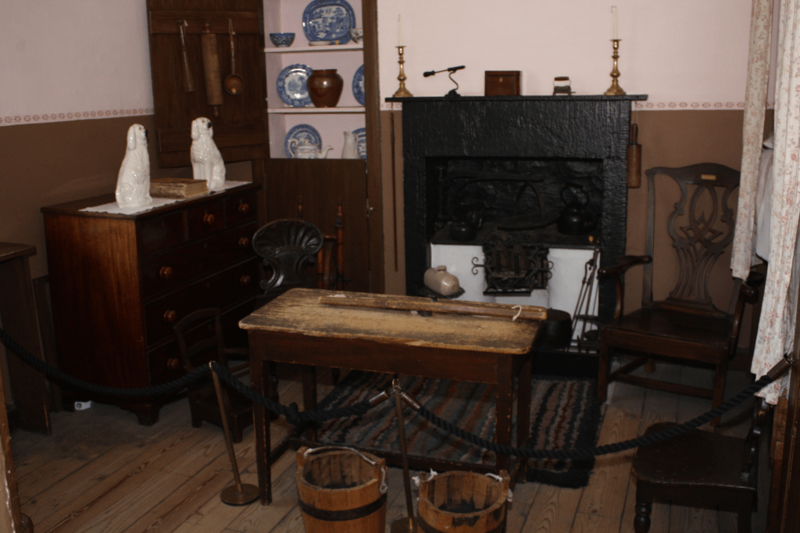 Views within the David Livingstone Centre [published by kind permission of the management of the Centre], together with full-sized copies of the images above. Recent article on Livingstone and Malaria in Glasgow University Magazine.